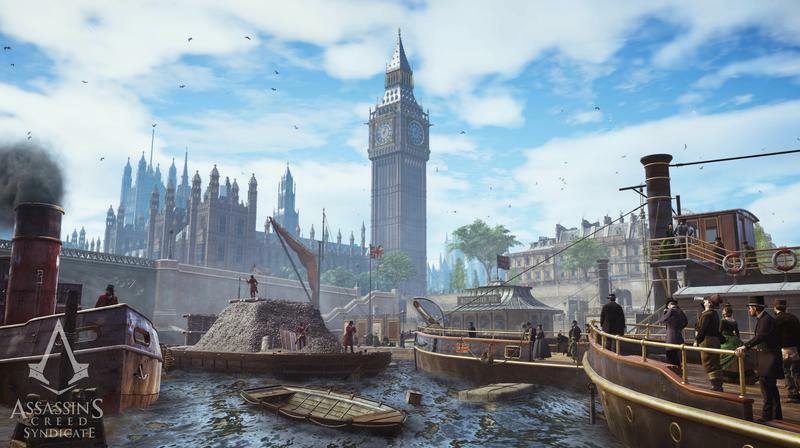 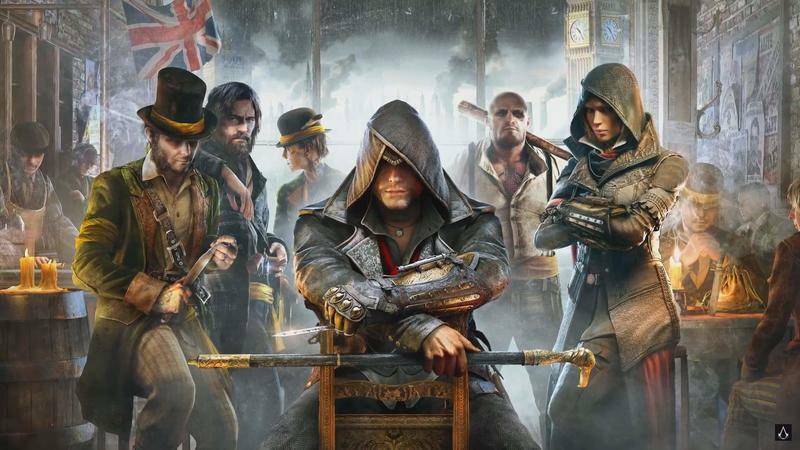 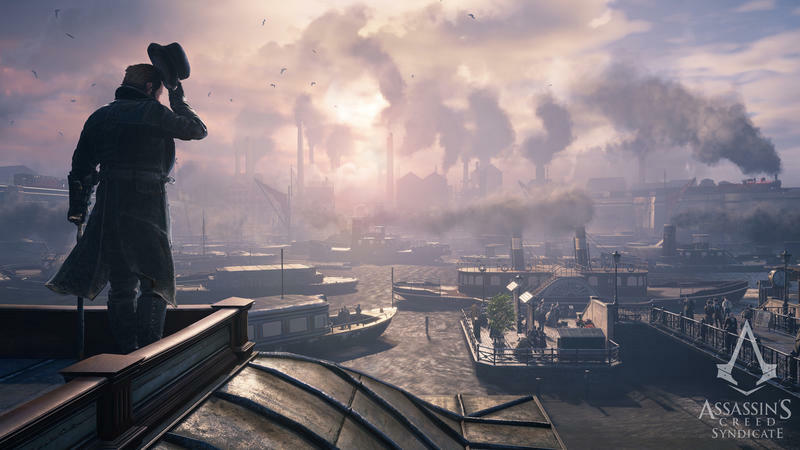 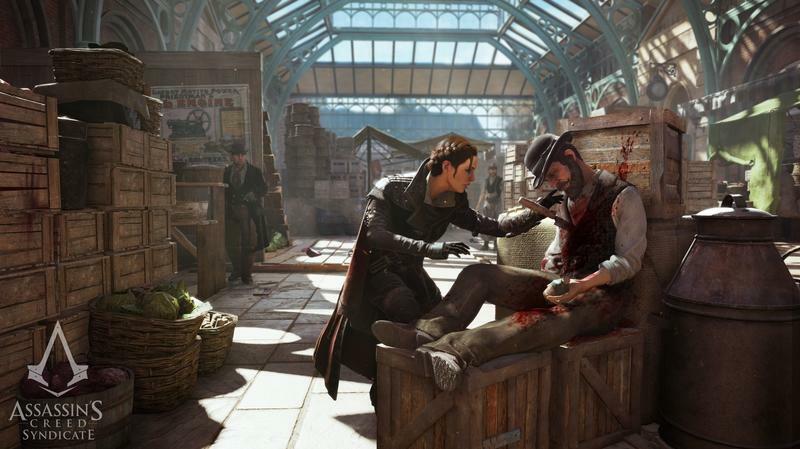 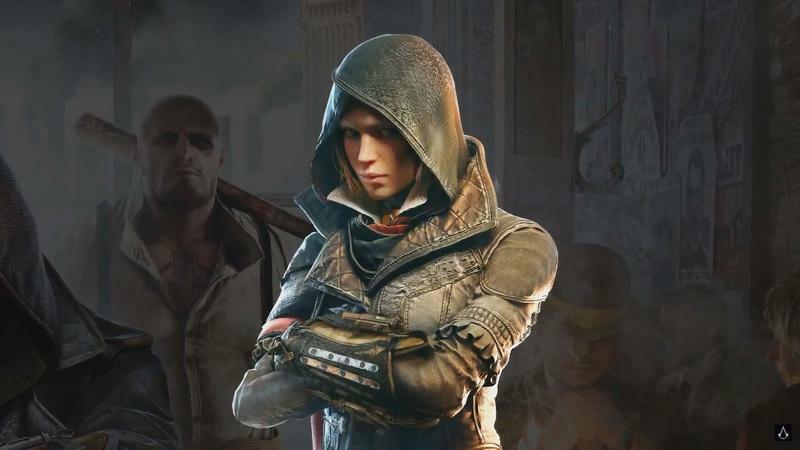 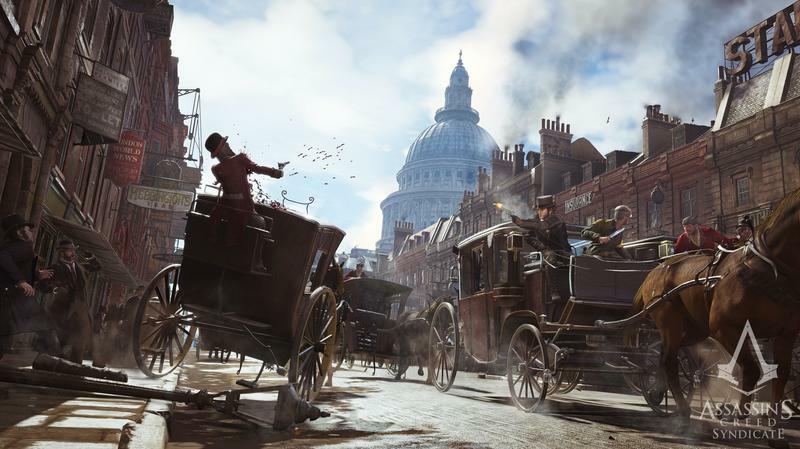 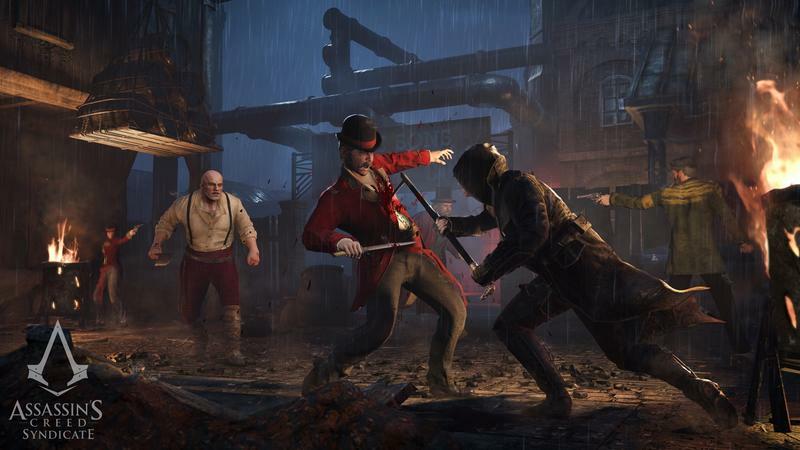 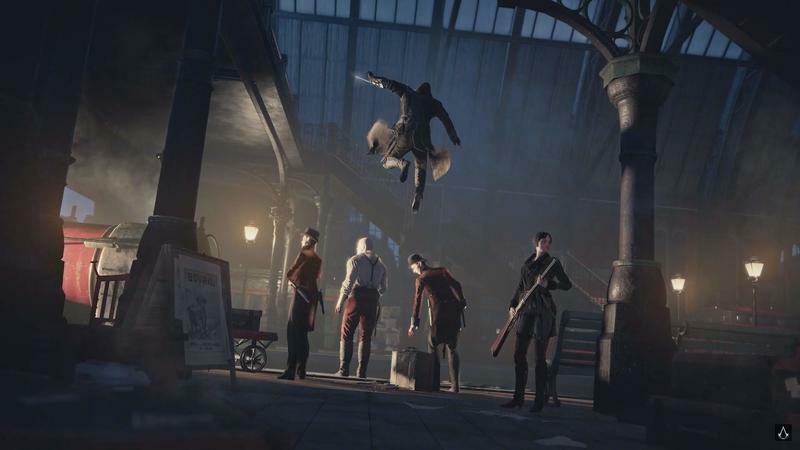 As Ubisoft slowly but surely lifts the veil off of Assassin’s Creed Syndicate, fans are learning more and more about the title and its specific features and changes. 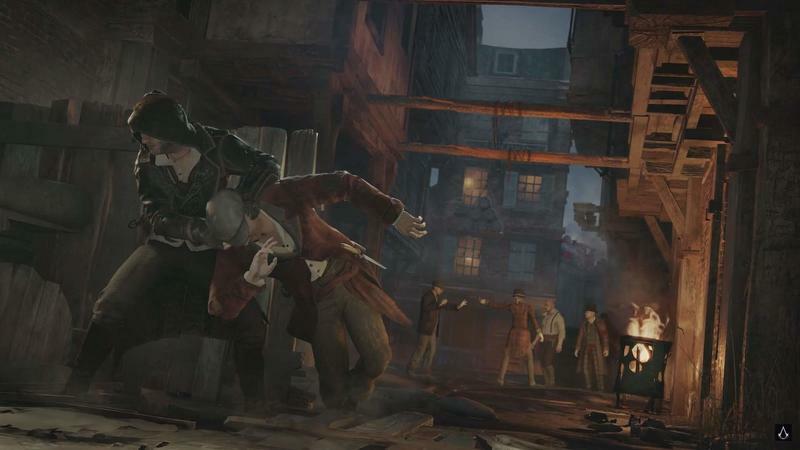 Now we have a video that appears to have originally been done by the UbiBlog official team. 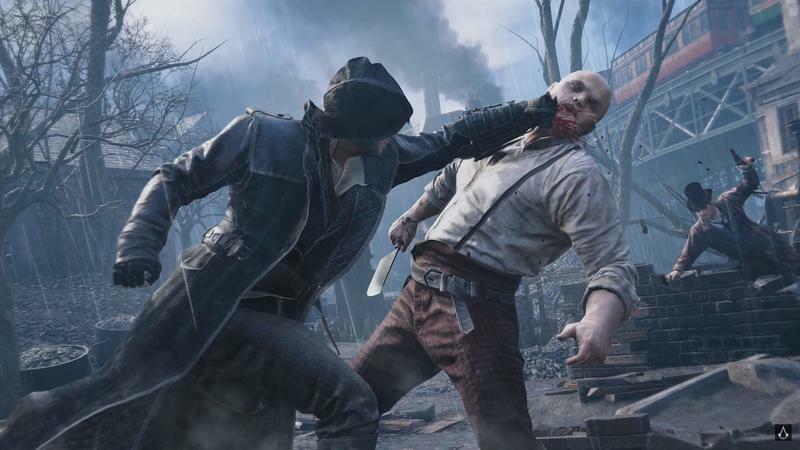 It’s since been pulled from that outlet and is running on UbiCentral, an apparently fan tailored YouTube channel. 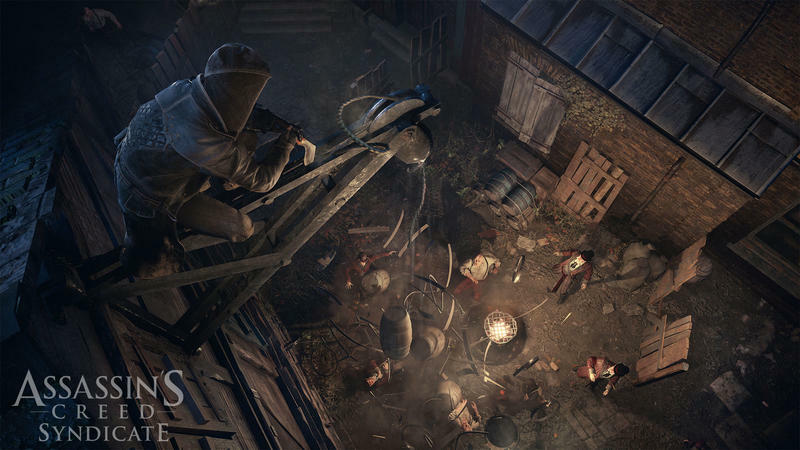 Whatever the case may be, it’s actually a pretty decent clip. 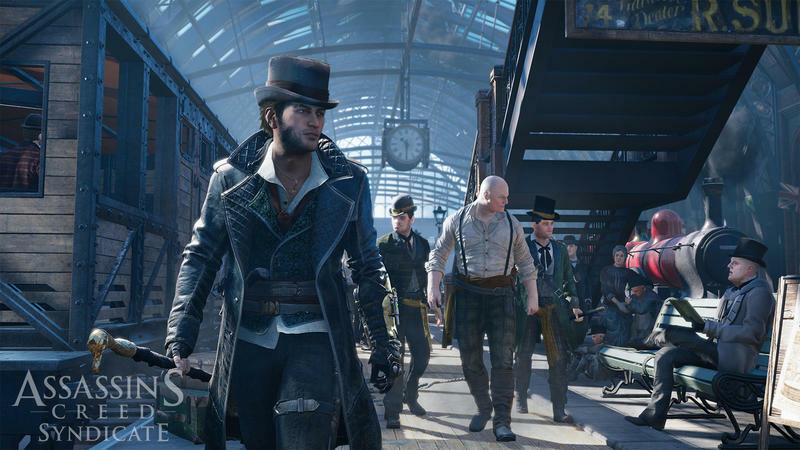 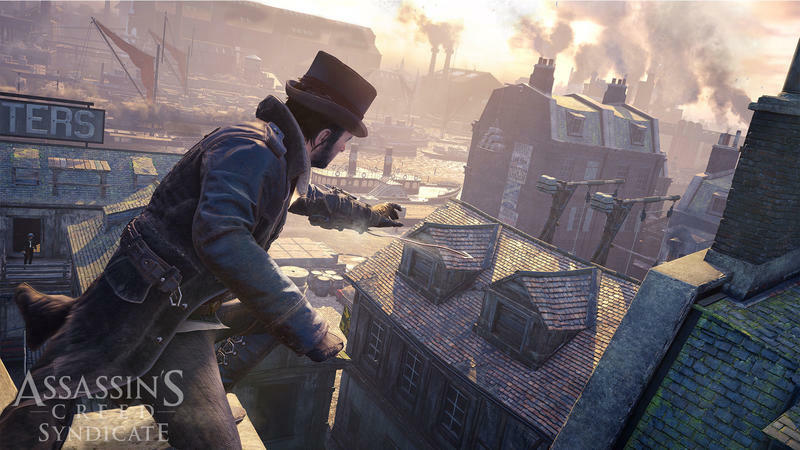 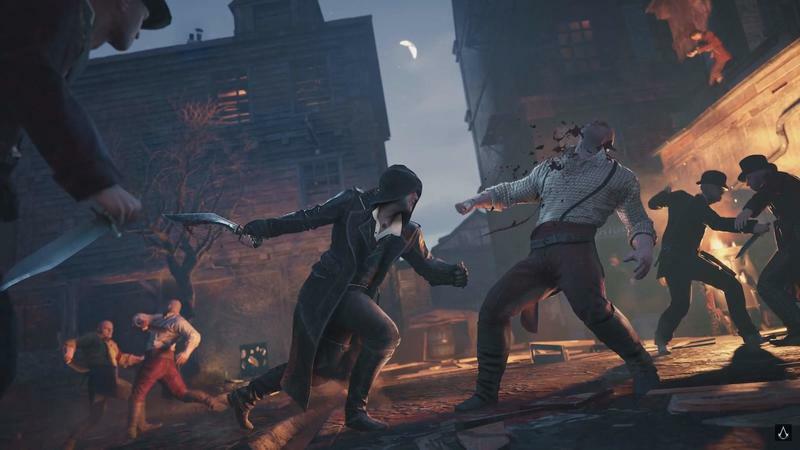 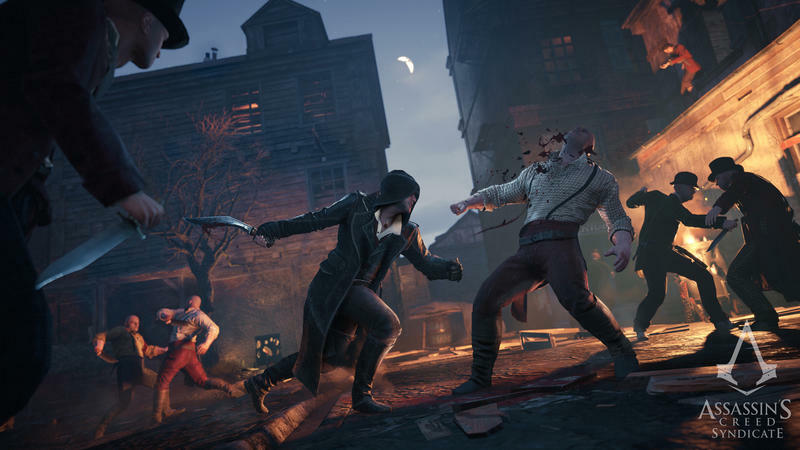 Our host Mikel Reparaz of UbiBlog rattles off 10 fancy gameplay features for Assassin’s Creed Syndicate found in the alpha demo making the rounds. 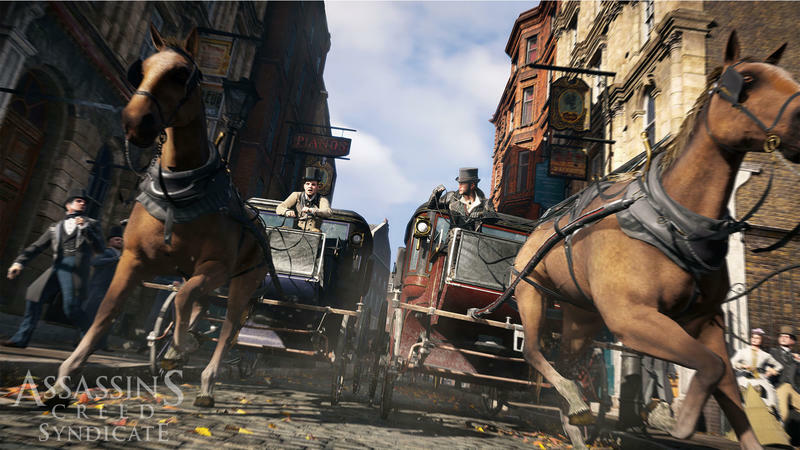 Players will enjoy stuff like cinematic executions when enemies are near death in combat, cart hijacking, shooting horses (why not?) 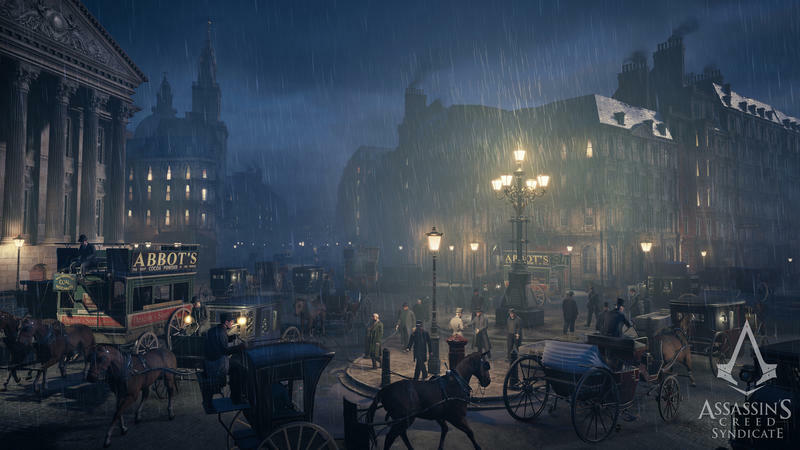 and convincing period ads plastered around London. 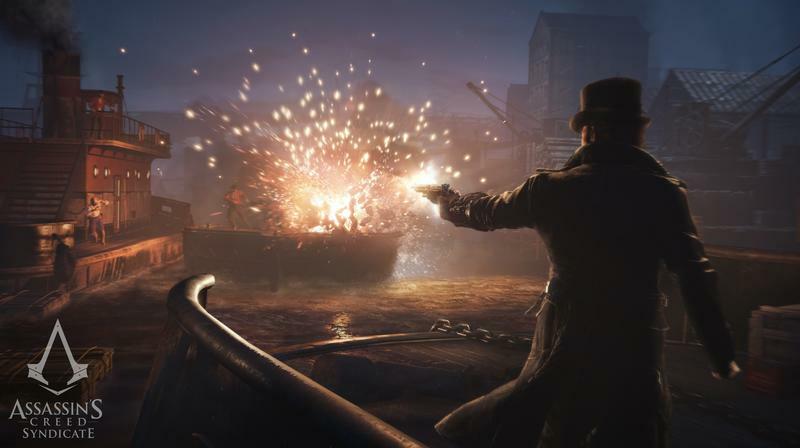 Assassin’s Creed Syndicate is poised to be either a very good comeback story for Ubisoft or another treacherous step for this once fantastic series. 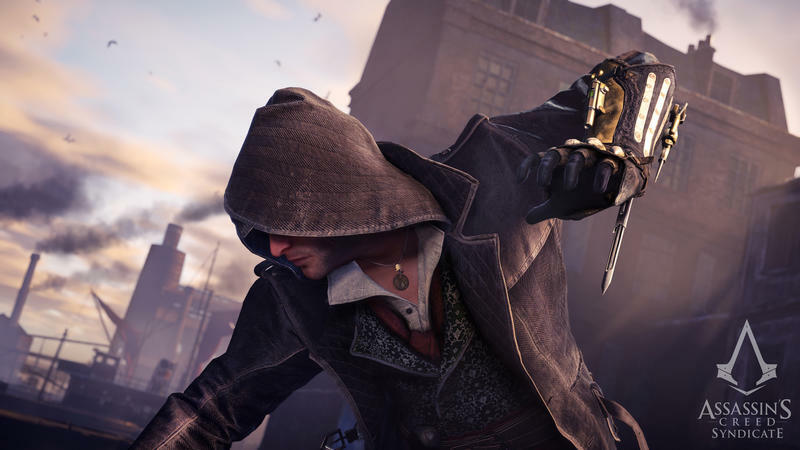 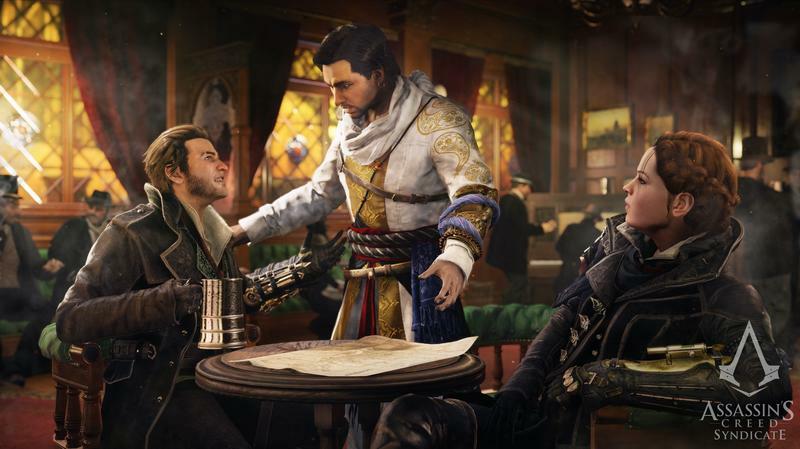 The entire Assassin’s Creed franchise has been an exceptionally mixed bag over the last few years, especially with 2014’s Unity, so fans have become hyper-critical of its missteps. 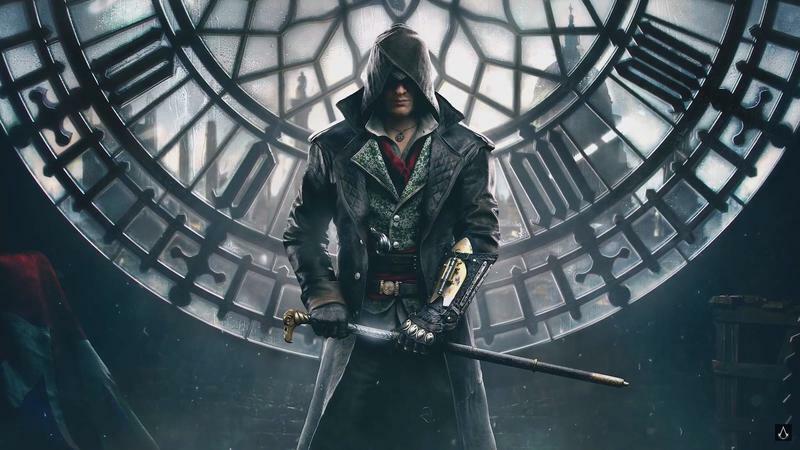 We’ll see how this one performs officially when it releases for the PlayStation 4 and Xbox One on Oct. 23, 2015. 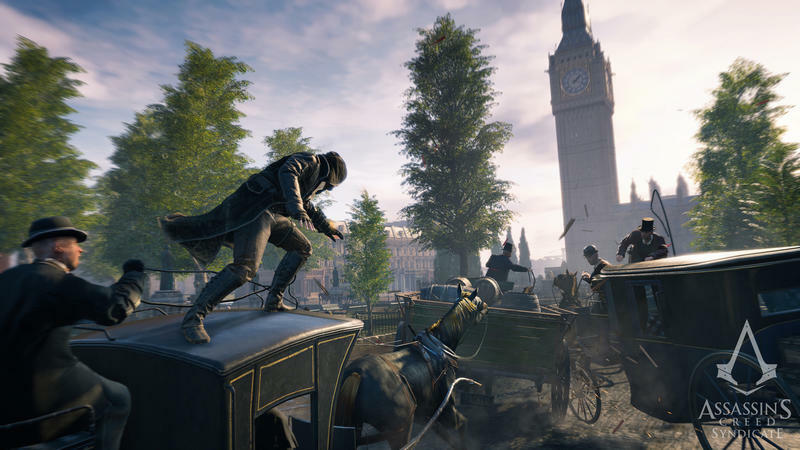 The PC version is also slated to arrive this fall, though an exact release date has not been announced.